Join us for our 100th Birthday Party! Director Wes Autio will welcome you back to Stockbridge. We'll have historical exhibits, cocktail reception, and music by local bluegrass band Mamma's Marmalade, and the opportunity to catch up with old friends. Our award-winning food service staff will prepare a farm-to-table dinner from ingredients provided by our Student Farming Enterprise. 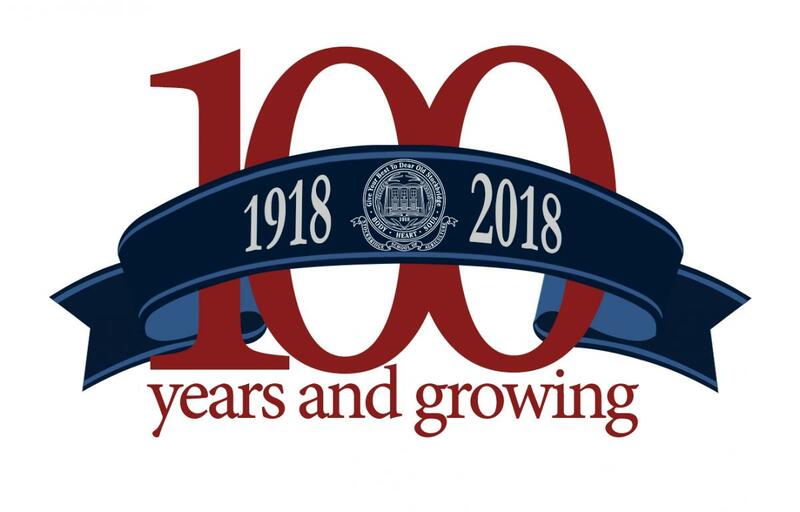 CELEBRATE 100 YEARS IN STYLE! 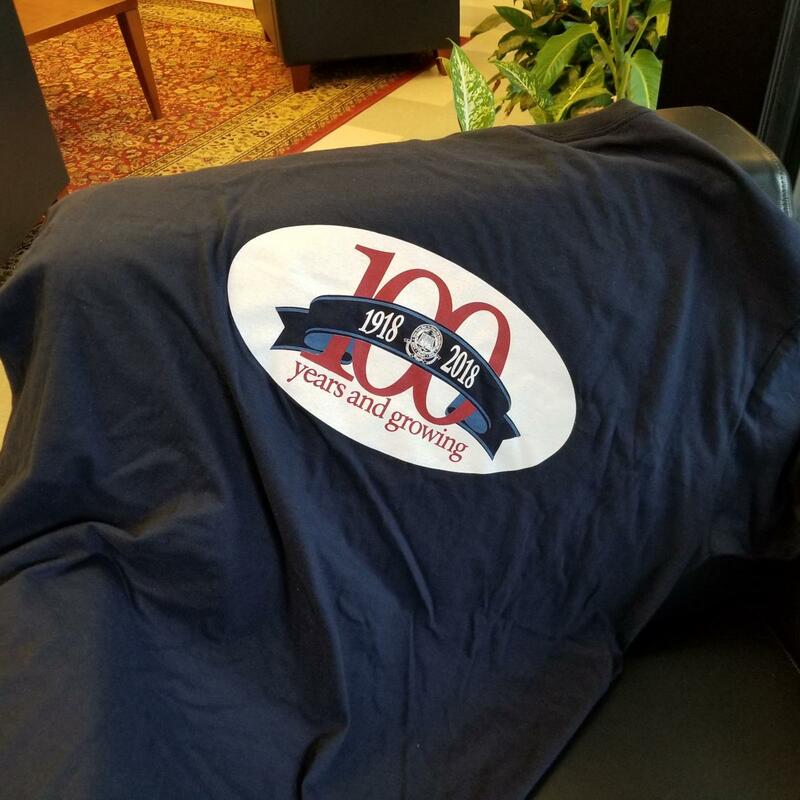 Call 413-545-2222 to order your FREE Centennial T-shirt today. This link will take you to our registration pages with UMass Conference Services. You will be able to select your choices for the morning and afternoon tours and then pay ($75 per person) online with a credit card or send a check. This site also will provide information on hotels, parking, and other area details.